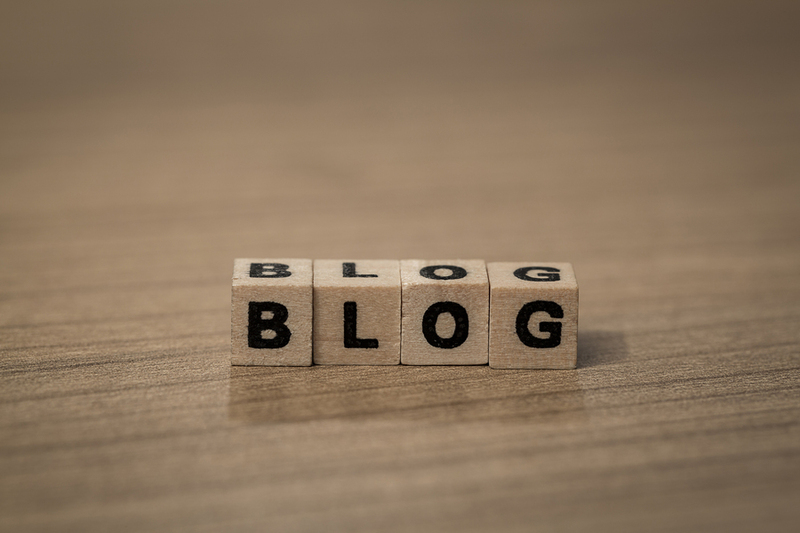 Do you need interesting, factual and customer focused blogs for your business? If the answer is yes then this is the right hourlie for you. I charge a fair price for my clients however this does not mean that I offer low quality, It just means that I like to balance between great content and a great price! It's definitely the bargain hunter in me coming out! I love to write, and my love of writing is transferred into the quality that I produce! 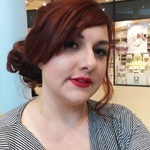 I have experience in travel, fashion, lifestyle, furniture, interior design, food and beauty blogging as well as blogging about more specific areas, but feel confident that I could produce great work for a larger variety of areas then this. I will deliver the work within 4 days of the hourlie being purchased, however I can confirm an exact timescale if you decide that my service is right for you! I am able to research myself and I will never use any tools to spin or generate the content. My articles are always written by me! 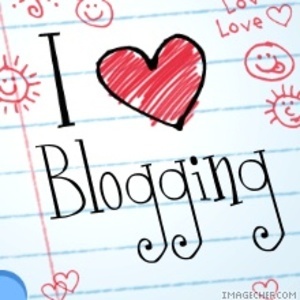 I currently do not have my own blog so any posts will be sent to you to upload to your own blog. Your topic, your keywords, and any research points that you would like me to use. Amazing work! Helped to fix any changes I had and produced an insightful blog post! Very, very good. I'm a big fan of Sam's work! Thanks as always Sam, exactly what I need. I love writing and I love delivering a great level of service........since learning to read and write I developed a desire to write stories, I would spend hours sat penning works created...Read moreI love writing and I love delivering a great level of service........since learning to read and write I developed a desire to write stories, I would spend hours sat penning works created from my vivid imagination. Teachers would tell me that I was creative and that one day my stories would delight people. As a teenager I would write tales of meeting my celebrity crush and us escaping into the sunset. I had dreams of becoming a journalist, a writer then life took over. I found myself with a mortgage, a beautiful daughter and my need to support her became most important to me. I worked hard to rise through the ranks of Customer Service in a courier until I became the supervisor of the team. Unfortunately, I was then made redundant and fell into a job that was not quite so in keeping with my skills. I stayed in that role for a number of years, until the birth of my second daughter. Nearly 30 I thought back to that little girl, avidly reading Enid Blyton books and her dreams and I realised that I owed it to her to try and succeed. So I cut down my hours and decided to top up my earnings with some freelance writing. I joined PPH in May 2012 not knowing what I would achieve, and after a few months I have discovered that my natural storytelling ability allows me to create pieces in a range of areas and subjects. I spend 4 years building my knowledge, my experience and of course my client base; learning about subjects I never thought I would write about. Travel, fashion, parenting, lifestyle even more in depth articles on business marketing and technology. Every project was a chance to flex my writing skills and broaden my knowledge. Now in 2016 I have decided that the time is right to try and make my "hobby" business something full time. I am branching out, taking the plunge and getting ready to experience the true self-employed world and I have never been more excited or terrified at the same time! Whilst I am happy to take on a range of writing projects especially blog posts, articles and content; my passion still remains writing in its barest sense. The idea of someday seeing my novel on the shelves really ignites a fire inside of me. I love nothing more than putting my own thoughts to paper or taking the thoughts of others and creating something special. I am not here to just make money, I am here to show that little girl that those dreams were worth it, and prove to my girls that you can be anything you want to be! Why not get in touch with me, and be treated to service that is all about you; the client!